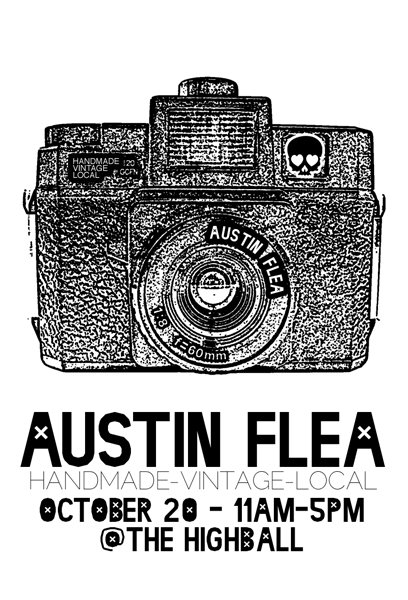 Austin Flea: Another Flea is coming. September Flea is almost here. October Flea is around the corner.